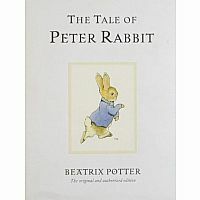 The quintessential cautionary tale, Peter Rabbit warns naughty children about the grave consequences of misbehaving. 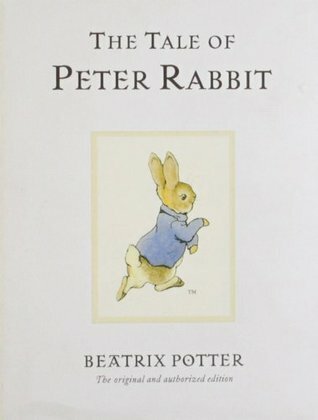 When Mrs. Rabbit beseeches her four furry children not to go into Mr. McGregor's garden, the impish Peter naturally takes this as an open invitation to create mischief. He quickly gets in over his head, when he is spotted by farmer McGregor himself. Any child with a spark of sass will find Peter's adventures remarkably familiar. And they'll see in Flopsy, Mopsy, and Cotton-tail that bane of their existence: the "good" sibling who always does the right thing. One earns bread and milk and blackberries for supper, while the obstinate folly of the other warrants medicine and an early bedtime.